Dee Snider guests on Whiplash Sunday night! 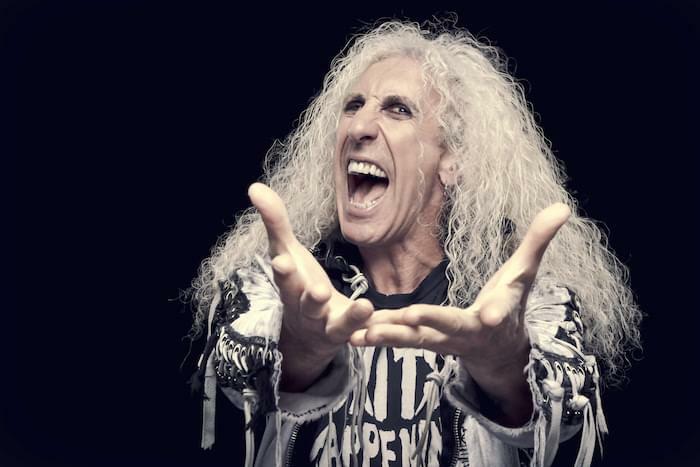 Listen in to Whiplash this Sunday at 9pm as Twisted Sister frontman Dee Snider guests! Dee recently released his solo album FOR THE LOVE OF METAL!